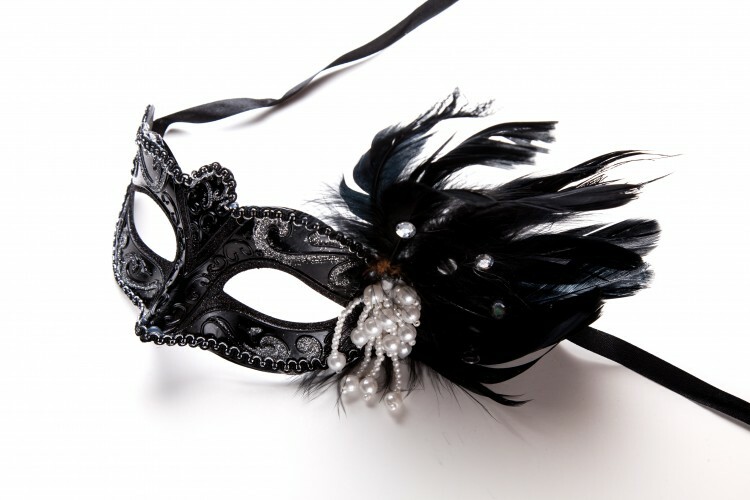 On Friday 17th June we are hosting a charity Masquerade Soirée for the Wanna’Help foundation. Dress up & join us at Brasserie Blanc Portsmouth from 7.00pm for a fabulous evening of cocktails, bubbly, entertainment and glorious food, all in the name of a good cause. Tickets are £49.00 per person and include a glass of our bespoke bubbly on arrival, a specially designed three course menu, live music from The Live Lounge Project, and magic to baffle and delight from Brendan Rodrigues. A selection of masquerade masks (in case you’ve forgotten yours) will also be available, with proceeds going to Wanna’ Help. If you would like to book tickets please call or email our Portsmouth brasserie. A £25 per person deposit is required.